I’ve wanted to join in with Jennifer’s Winter Project Link Partyfor a while but I’ve not really been working on anything substantial. So I’m submitting three small made things so I can feel like an achiever in 2016! 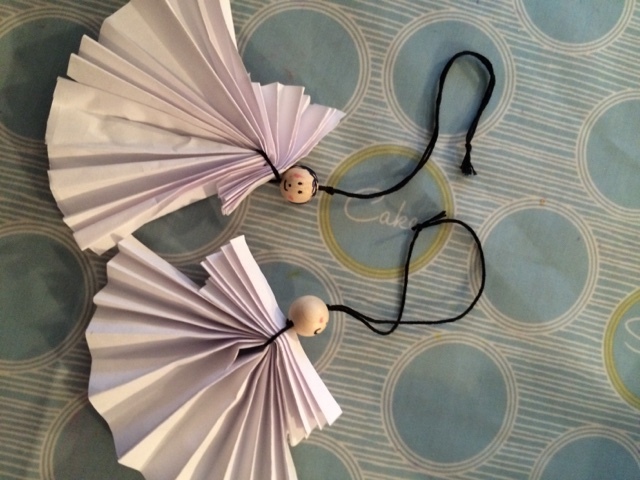 Firstly, two paper angels made form a tutorial on RedTedArt’sblog. Made with two small girls and no arguments, a post-Christmas miracle. One has been put away with the decorations, the other (headless) angel has been recycled, must remember to take the bead out of my pocket before I wash my jeans! The nearly 3 year old doesn’t quite get gentle yet! 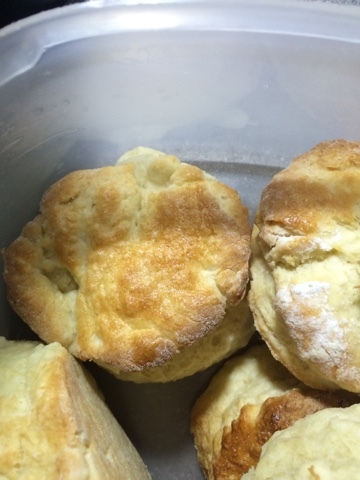 New year scones. I wanted to make this recipe but I didn’t have enough bread flour. So I made my fail safe Mary Berry ones. They were very delicious. 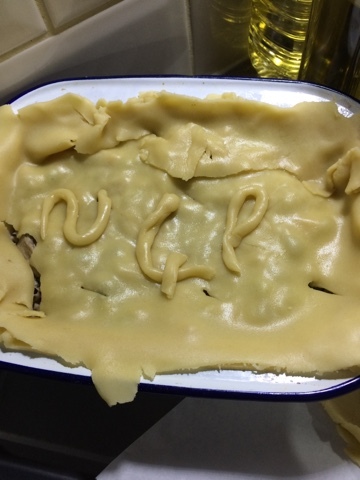 Finally in an effort to use up leftovers and clear the freezer I made a pie based on a Simon Rimmer recipe that’s no longer on the bbc site. I even made the pastry as I was too lazy to walk up the road in the rain and buy some (thanks to Sue for the recipe). It was delicious. I was very smug. Finally joining in with Jennifer!!! I'd love to be creative enough to join in with any of these kinds of ink up, so well done to you. I've never tried baking scones, must remedy that soon! Hope you're having a lovely New Year. Three great projects. The angels are so cute, the scones look scrummy and well done on making your own pastry, I always buy mine. Creativity in small doses is such a gift to daily life. Your scones are making me hungry!